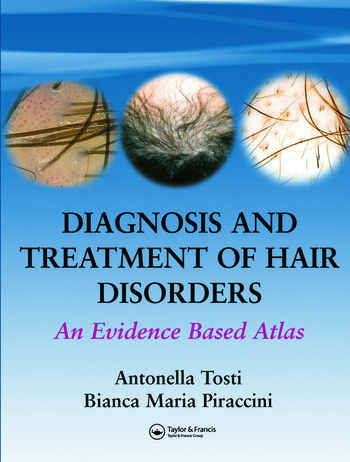 This new atlas provides a differential guide to diagnosis of disorders of the hair, as well as an evidence-based critique of the options for therapy. 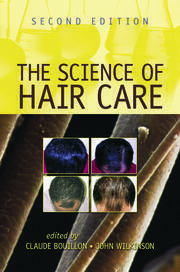 Covering evaluation methods, it also discusses the whole range of problems with hair, from disease and disorders induced by treatment to problems concerning special groups of patients. Presenting the latest opinion on management, and extensively illustrated with over 500 color photographs, a range of color drawings, and more than sixty tables, Diagnosis and Treatment of Hair Disorders will be of immense interest and value to all dermatologists.